Dallas Cowboys 12" NFL Vinyl Magnet. 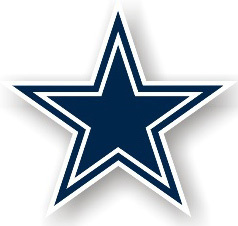 Officially licensed Dallas Cowboys NFL 12" x 12" heavy guage vinyl magnet, great for indoor or outdoor use. Colors stay bright and it's flexible, so it looks great on automobiles. Made in the USA. New Orleans Saints 12" NFL Helmet Vinyl Magnet. 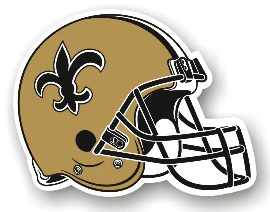 Officially licensed New Orleans Saints NFL 12" x 10" heavy guage vinyl magnet, great for indoor or outdoor use. Colors stay bright and it's flexible, so it looks great on automobiles. Made in the USA. 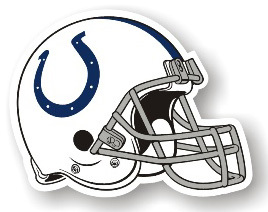 New York Giants 12" NFL Helmet Vinyl Magnet. 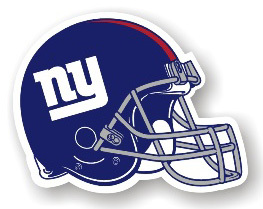 Officially licensed New York Giants NFL 12" x 10" heavy guage vinyl magnet, great for indoor or outdoor use. Colors stay bright and it's flexible, so it looks great on automobiles. Made in the USA. Pittsburgh Steelers 12" NFL Vinyl Magnet. 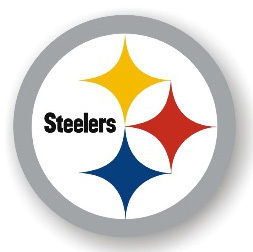 Officially licensed Pittsburgh Steelers NFL 12" x 12" heavy guage vinyl magnet, great for indoor or outdoor use. Colors stay bright and it's flexible, so it looks great on automobiles. Made in the USA. Minnesota Vikings 12" NFL Vinyl Magnet. 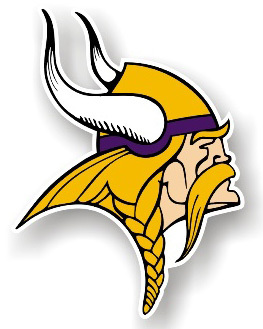 Officially licensed Minnesota Vikings NFL 12" x 15" heavy guage vinyl magnet, great for indoor or outdoor use. Colors stay bright and it's flexible, so it looks great on automobiles. Made in the USA. Tampa Bay Buccaneers 12" NFL Vinyl Magnet. 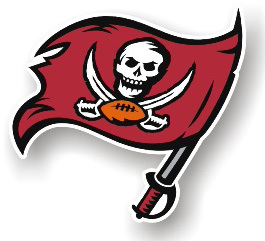 Officially licensed Tampa Bay Buccaneers NFL 12" x 12" heavy guage vinyl magnet, great for indoor or outdoor use. Colors stay bright and it's flexible, so it looks great on automobiles. Made in the USA.